The King James translation is the best-selling and most read English translation of all time. 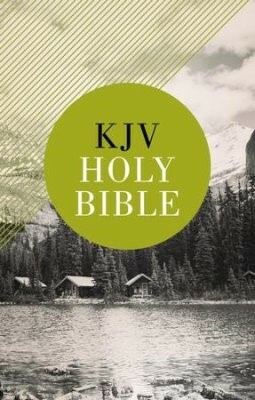 The KJV Outreach Bible is ideal for ministries and churches that want to share the gospel with all who are interested in exploring God’s Word and the Christian faith. Features such as an essay on Getting to Know God, which includes the plan of salvation, and the 30 Days with Jesus reading guide make it easy for first-time Bible readers to understand Scripture. This ready-to-share and affordable Bible is an essential resource for outreach events and mission trips, and it makes a great gift for new Christians and non-believers alike.